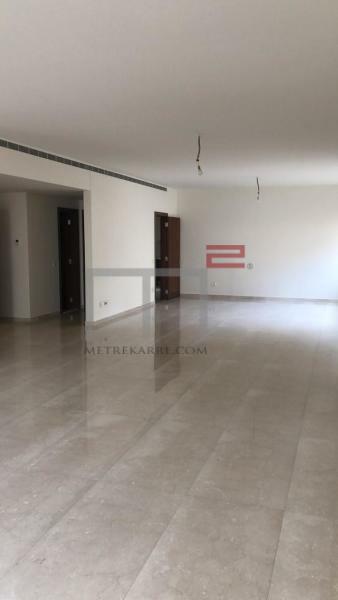 PROXIMITY SASSINE SQUARE: MetreKarre offers you this 260 m2 apartment that has never been lived in and is located on a high floor of a beautiful residence. It boasts a double reception area, a TV room and has three master bedrooms. A very nice layout indeed. Open views. Other: Parking (Qty 2), cave, maid's quarters and cave. 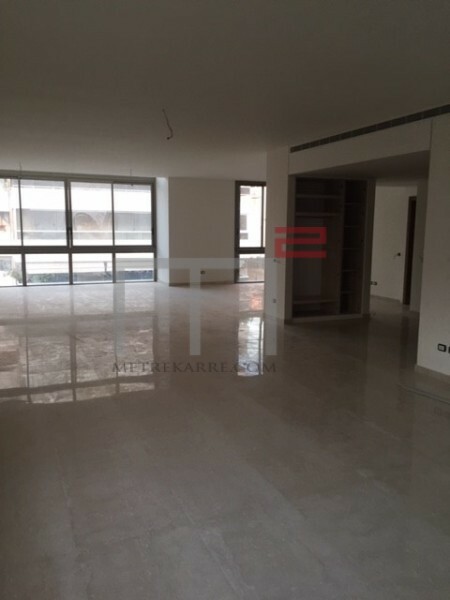 Prime Location: MetreKarre offers you this very nice 425 m2 apartment located in a beautiful building. It consists of a triple reception area and has four bedrooms inclusive of two en-suite bedrooms. This apartment has been also decorated nicely and has a large kitchen. More Photos upon request! Other: Parking (Qty 5), cave and secured residence. MetreKarre offers you this 150 m2 apartment well located in Clemenceau. It has a nice reception area and three bedrooms (one master) and three balconies. It needs some redesigning, but worth it given its location. TERRACE LOVERS: A Great opportunity to purchase this lovely 220 m2 apartment located in a gorgeous building in the prime areas of Ashrafieh. It is designed with a triple reception area and has three bedrooms inclusive of a master en-suite. The apartment also enjoys a 100 m2 private terrace with open views. 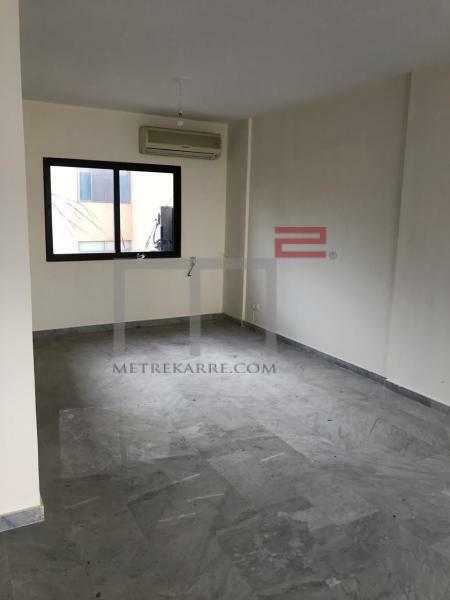 A Great opportunity to purchase this lovely 270 m2 apartment located in a gorgeous building in the prime areas of Ashrafieh. It is designed with a triple reception (Two Living area's and a dining) and has three bedrooms inclusive of a master en-suite. It also has a cute balcony. This project is highly recommended by MetreKarre given its design and location. Call us for further details.